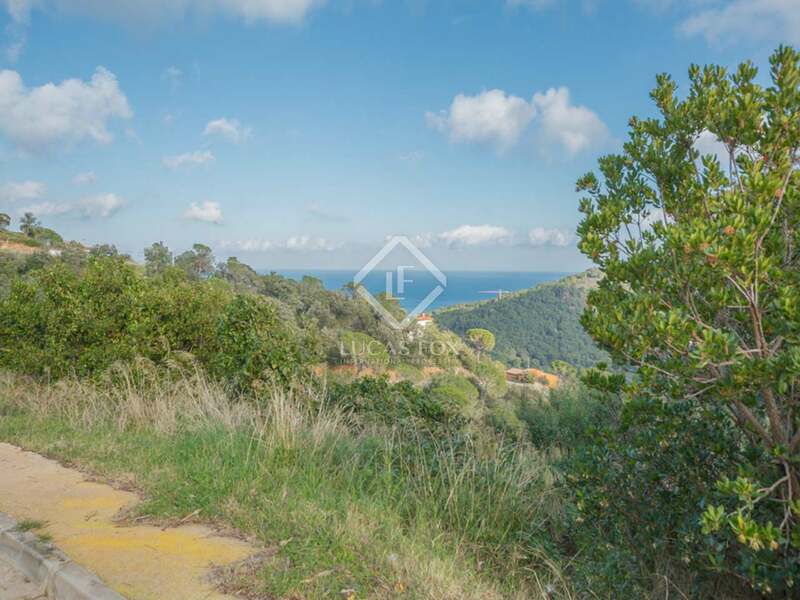 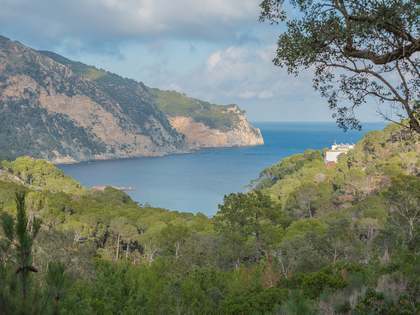 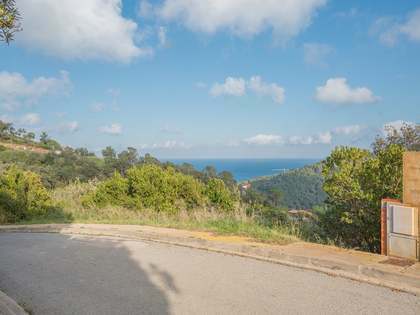 This 1,000 m² building plot with stunning views out to Sa Riera cove and across the hills, enjoys excellent access and is found at the top of the urbanisation among some of the finest properties in the area. 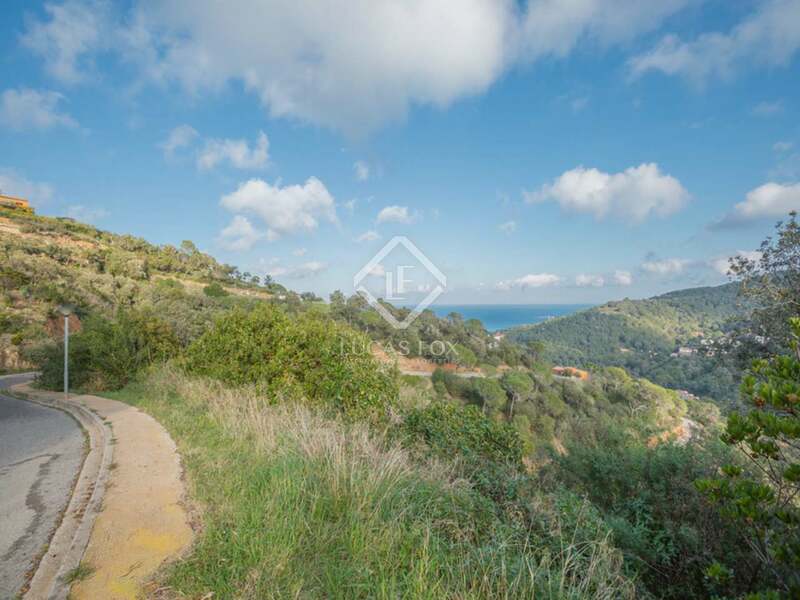 An ideal plot to build a tailor-made home on the Costa Brava. 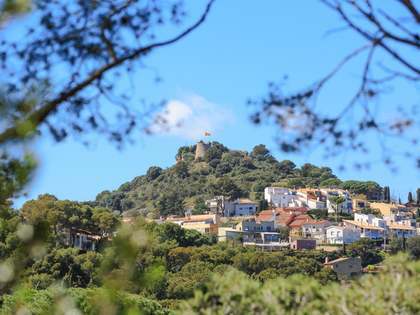 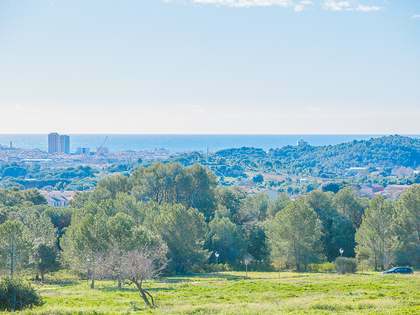 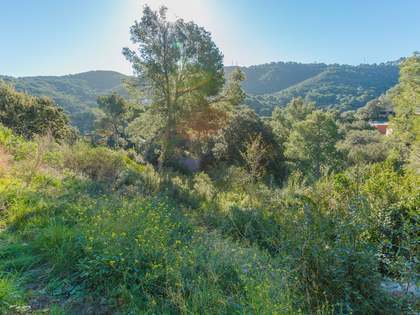 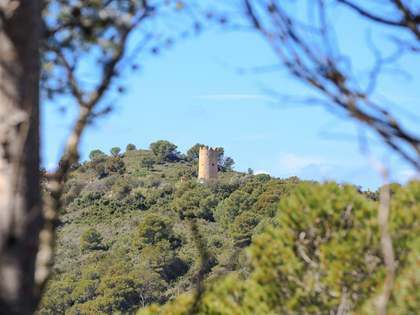 Building plot located at the top of the Es Valls urbanization in Sa Riera, a short drive from Begur.